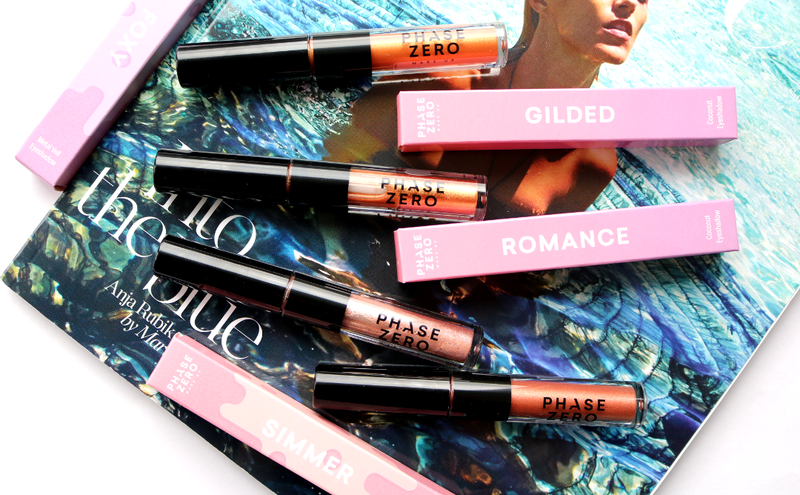 The latest wave of new makeup goodness has dropped from Phase Zero and these liquid eyeshadows are a Summer must-have! 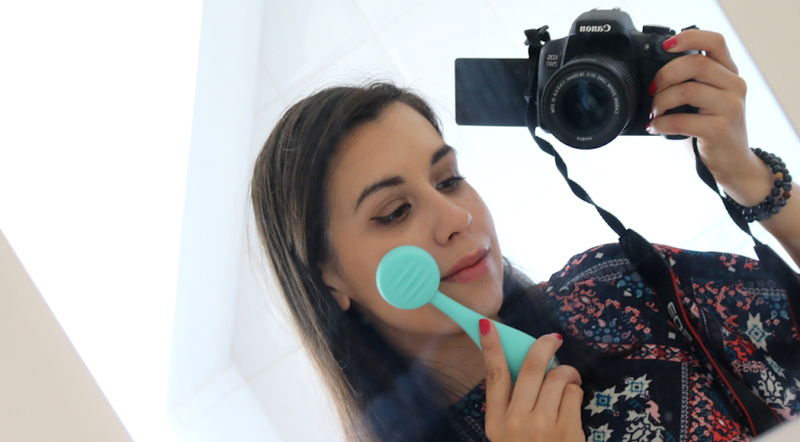 Available exclusively online from Love Me Beauty, Phase Zero has been causing something of a stir amongst makeup gurus and Youtube stars alike for a number of reasons. 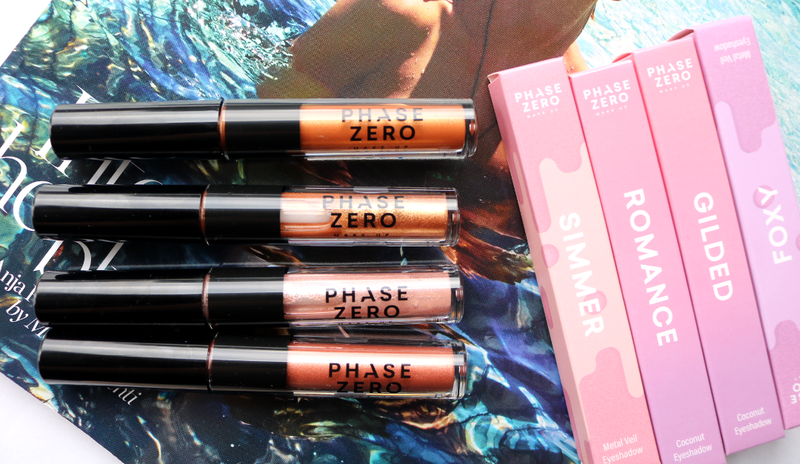 Firstly, everything from Phase Zero is cruelty-free which is always a big tick in my book, and secondly, it's super affordable thanks to their exclusive membership which allows makeup fans to pay a small monthly subscription fee of £5, in order to access massive discounts on all Phase Zero products. And we're talking up to 77% off the RRP, so there are some incredible bargains to be had. 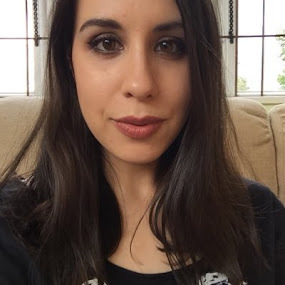 Thirdly though, all of the makeup that I've tried so far has been exceptionally good, and you can check out my reviews of their Liquid Lipsticks here, and their Eyeshadows and Build Your Own Palette deal here. 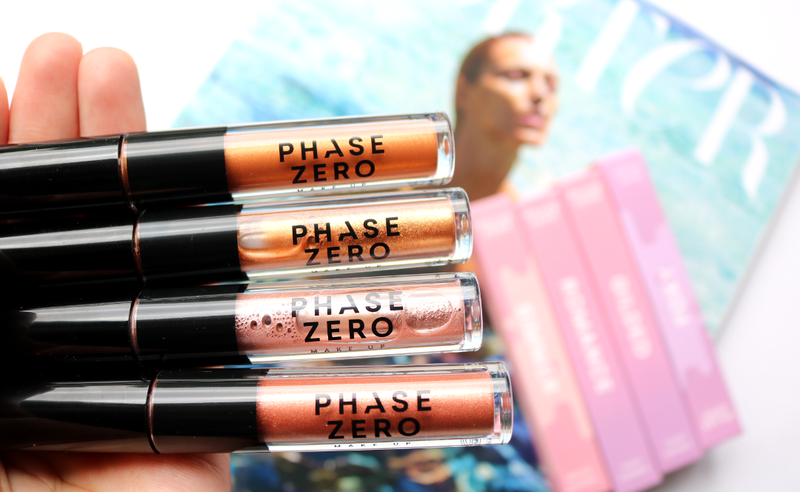 As Phase Zero are a new makeup brand, they are in the process of bringing out exciting products every month, and their latest additions are these amazing Liquid Eyeshadows which come in two different formulas; Coconut and Metal Veil. There are currently four shades in the Coconut range and seven in the Metal Veil range, and they are available to buy individually, or you can purchase them in complete sets. The Coconut Liquid Eyeshadows are infused with actual Coconut Water, and they have a much runnier and thinner consistency which requires a good shake-up before you use them. I wasn't expecting to like these at first, but they certainly surprised me! 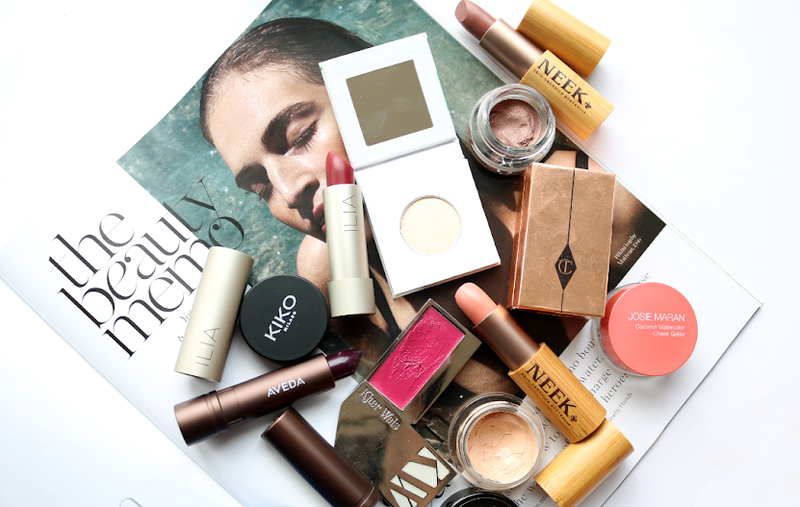 They're beautifully pigmented, insanely shimmery and quite versatile as you can blend them out whilst they're wet, but once they're dry, they set perfectly so you have a long-lasting, smudge-proof finish. In comparison, the Metal Veil Liquid Eyeshadows are a lot thicker texture wise and feel more like a traditional liquid or cream eyeshadow. These have an amazing colour payoff with an opaque level of coverage in one swipe, and come in a range of killer metallic shades that would look stunning for festival, party and holiday looks. They dry and set quicker than the Coconuts though, so you don't have a lot of time to work with them, but I found them pretty easy to apply, and once dry, they're also smudge-proof and last all day/night without creasing. 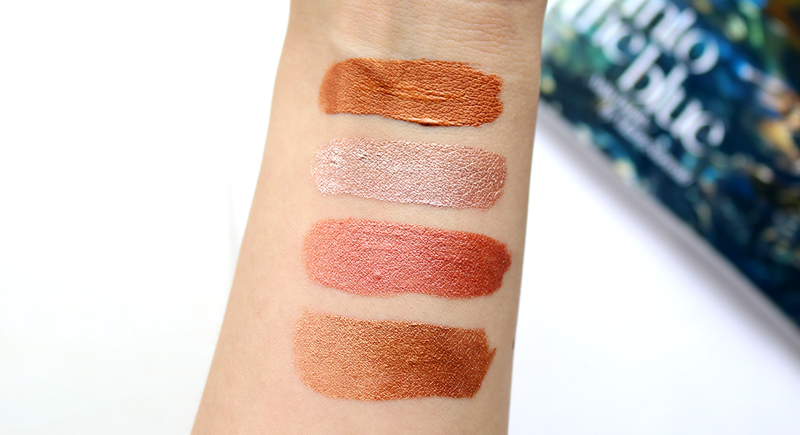 I've managed to get my hands on four of these beauties, so here are some swatches! Foxy Metal Veil Eyeshadow - Beautiful warm, metallic burnt orange. Completely different to anything that I currently have in my makeup collection and a very dramatic shade. Romance Coconut Eyeshadow - A stunning classic pink champagne colour with lots of shimmer. Incredibly easy to wear as you can just swipe it on and you're done. I imagine this is going to be one the most popular shades! Simmer Metal Veil Eyeshadow - This is an interesting burnt red shade that's very vampy and warm. Definitely a colour that's out of my comfort zone, but I found it quite flattering on. Gilded Coconut Eyeshadow - Warm-toned, metallic golden copper. I really like this one underneath the bottom lashline for a pop of smouldering gold which looks amazing on tanned skin. 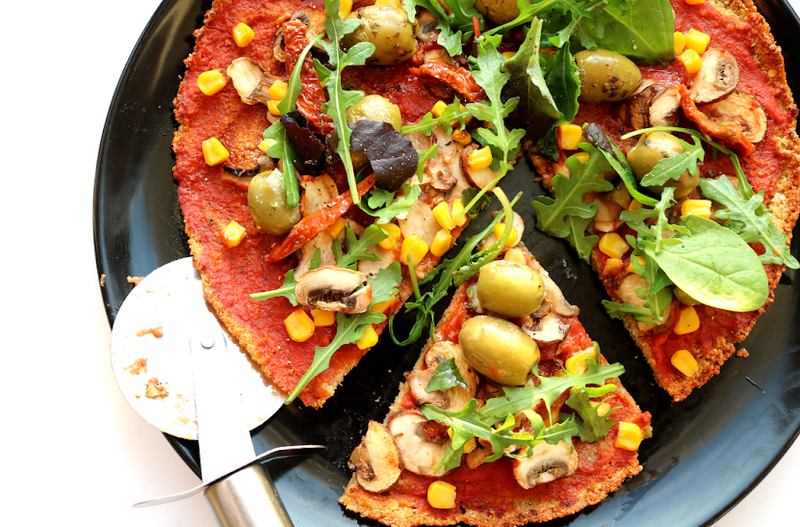 Exclusive reader discount code: use EVELYN5 to get 90 days free membership and £5 off your first purchase (min spend £5, not incl p&p). What do you think of Phase Zero? Will you be subscribing?